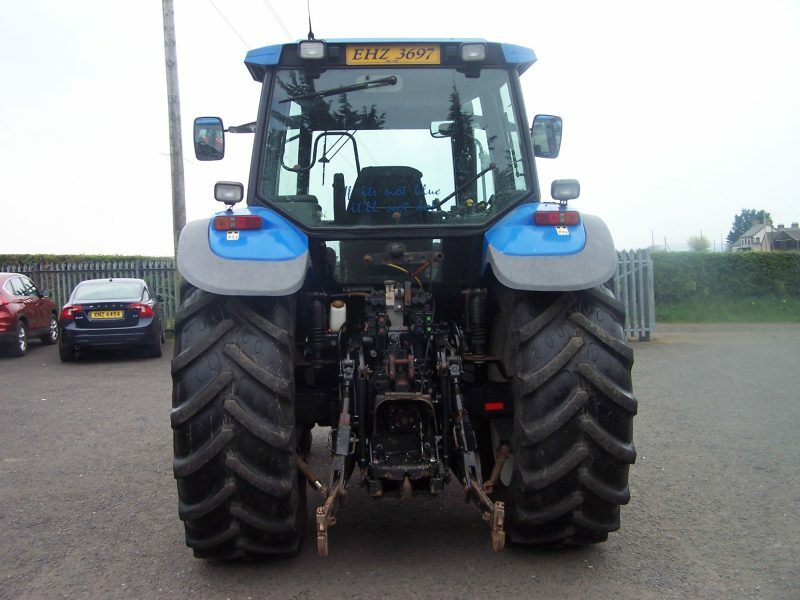 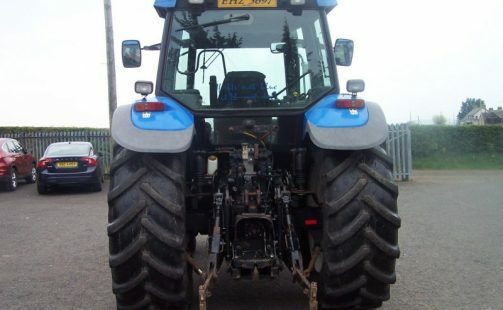 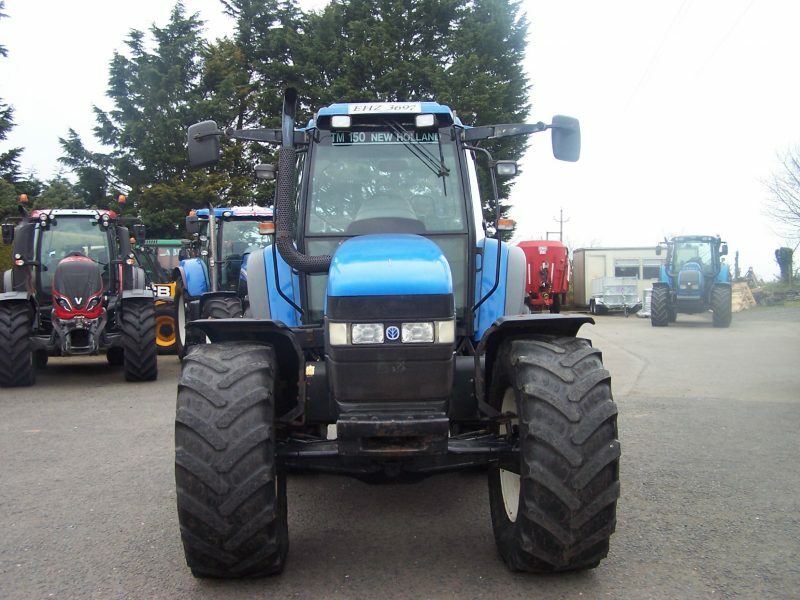 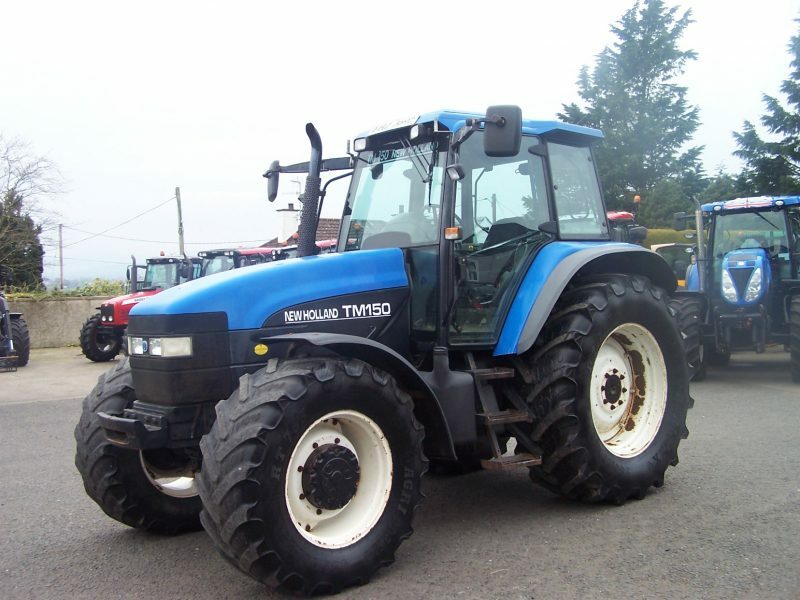 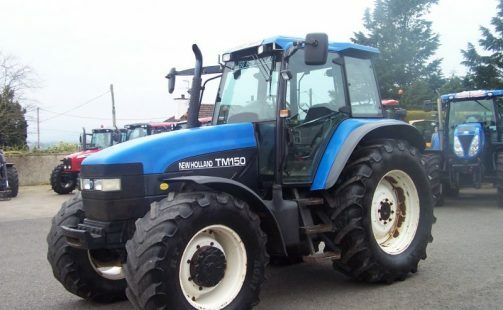 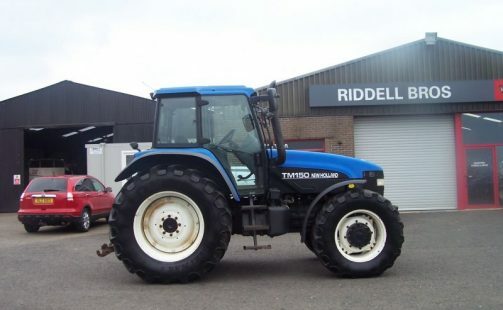 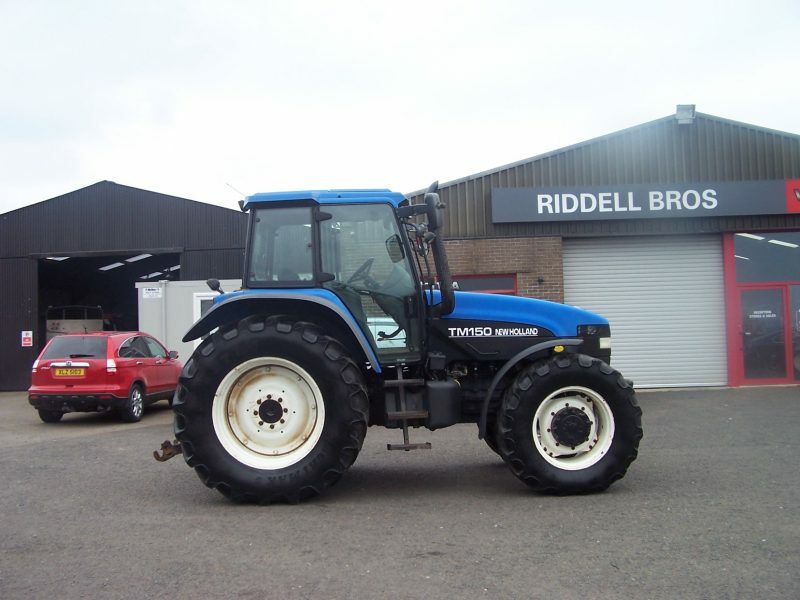 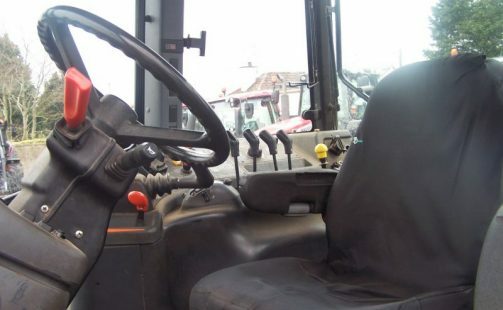 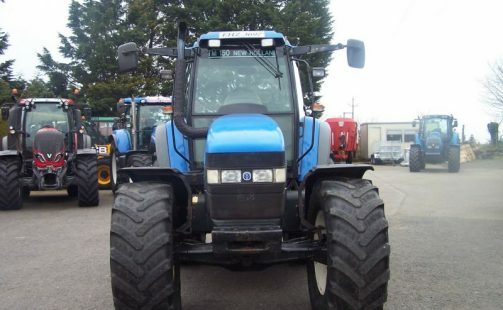 6Cyl, 150Hp, 8635Hrs, Range Command, Cab Suspension, Electro Forward Reverse, PTO 540 1000, Frt Tyres 480x70x28 Done, Rear Tyres 580x70x38 50%. 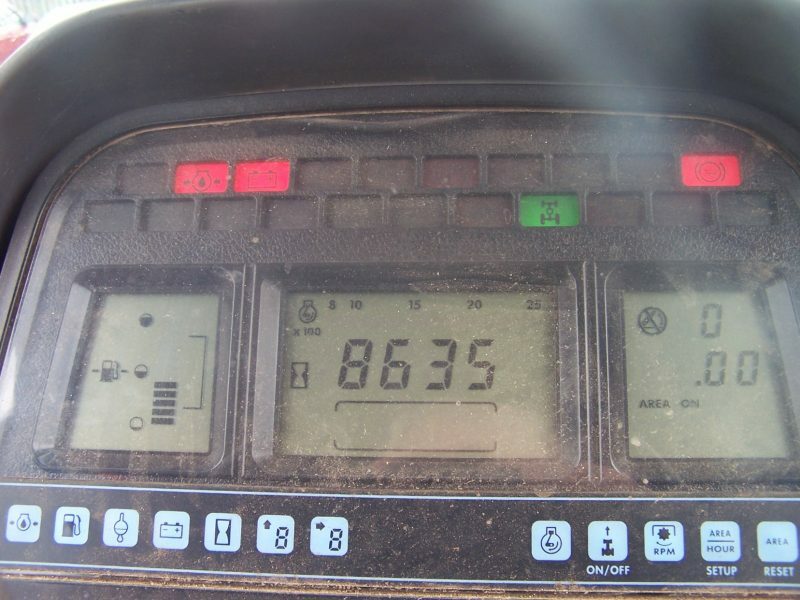 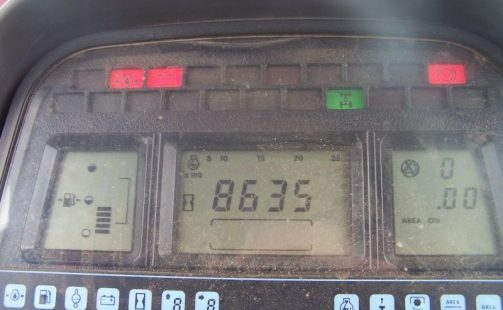 Tidy Tractor Of Farm Condition. 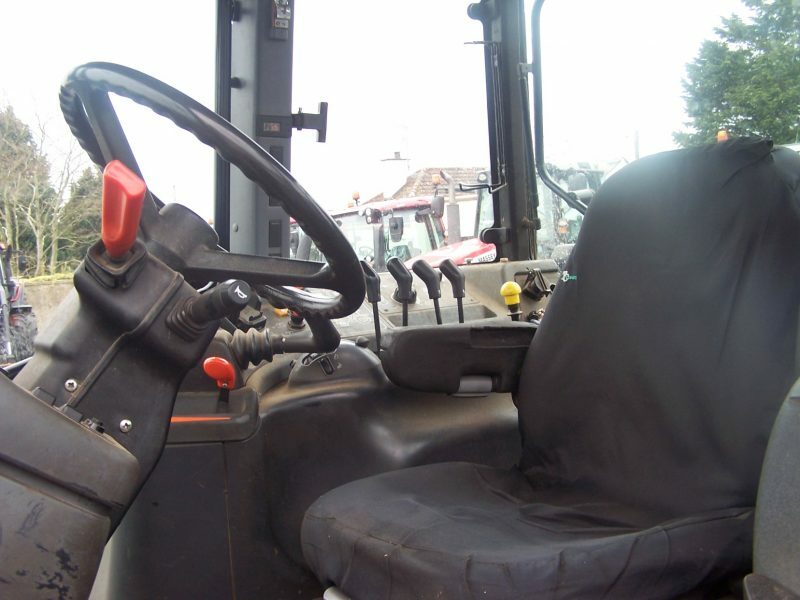 Read all the latest news and events here.